Plastic window design is firmly established in our life, getting rid of many hassle associated with painting and insulation of Windows. And yet from time to time even these Windows require preventive maintenance and adjustment. 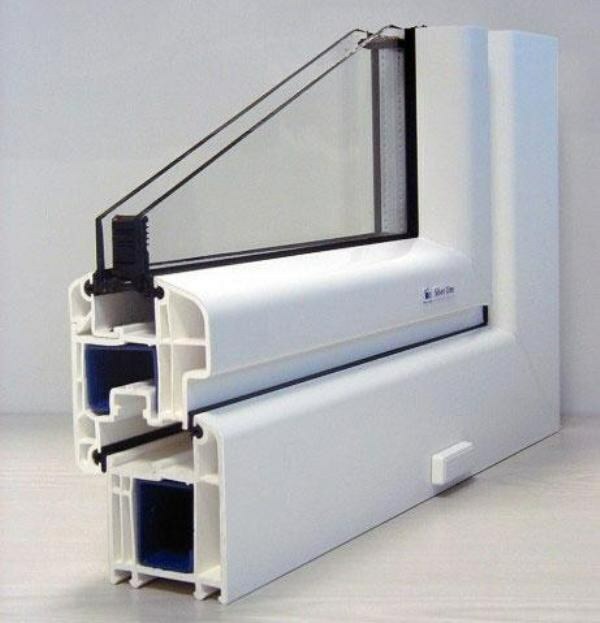 In some cases, even require partial or complete disassembly of plastic Windows. Before you disassemble this window, think carefully and do it only when absolutely necessary. Getting started disassembly of plastic Windows, first remove the right sash with the window opening. Be careful and cautious, because the weight of the window is quite significant, and careless handling can damage the design. Pull rod from the top hinge that holds the flap in place, remove it and drop it on the floor. Heavy window shutters first remove the glazing, fixed glazing beads. Remove fillets one at a time, starting with the longest. Use for dismantling fillet knife or a special spatula, pushing a tool into the narrow gap between the glazing bead and sash. In the absence of the right tool like a conventional wide chisel, if you use it carefully. Once you have removed the last bead, gently remove the sash from the glass. The best option to use for this operation, a special suction cups, but if they could not find, remove the glass with his hands, which previously put on cotton gloves. Proceed to the disassembly window hardware. First Unscrew the handle. Then Unscrew all the screws. Then using a screwdriver, detach the part of the locking mechanism. All parts of the design fold in a plastic bag, so as not to lose them. Now all over the glass. He glued on special equipment from two or three separate panes of glass; a spacer insulating glass is filled with desiccant. Slice with a sharp knife the top layer of sealant, without trying to push the knife deep (otherwise the glass would inevitably crack.) Remove sealant layer after layer until then, until you get to the aluminum frame. Disassembled the glass to collect at home is almost impossible, so think carefully before embarking on it full disassembly.